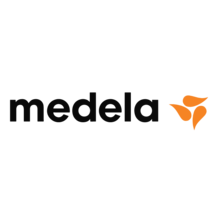 Medela Breastmilk Bottle Cap is designed to cover the teat on Medela bottles when not in use. It snaps on to the Medela Teat Insert Lid for hygienic protection. The Medela Bottle Cap is designed to cover the teat on Medela bottles when not in use. It snaps on to the Medela Teat Insert Lid for hygienic protection. It can also be used when breastfeeding or single pumping to collect leaking breastmilk from the non-nursing side. The Bottle Cap is a replacement / spare part and is compatible with Medela bottles with the Teat Insert Lid.